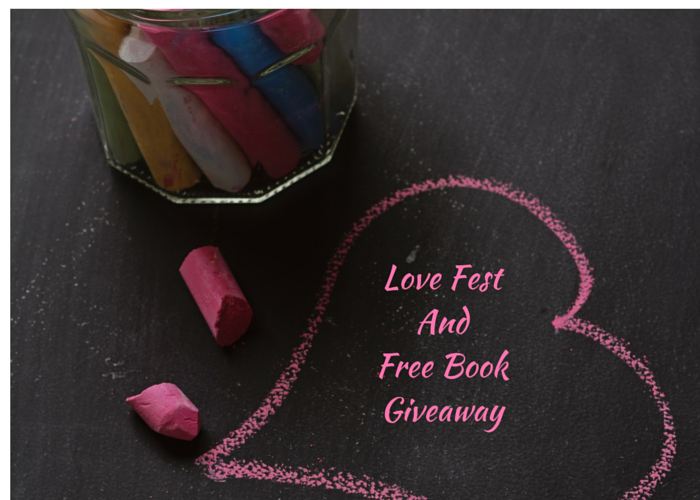 Have All This: Love Fest and Free Book Giveaway! 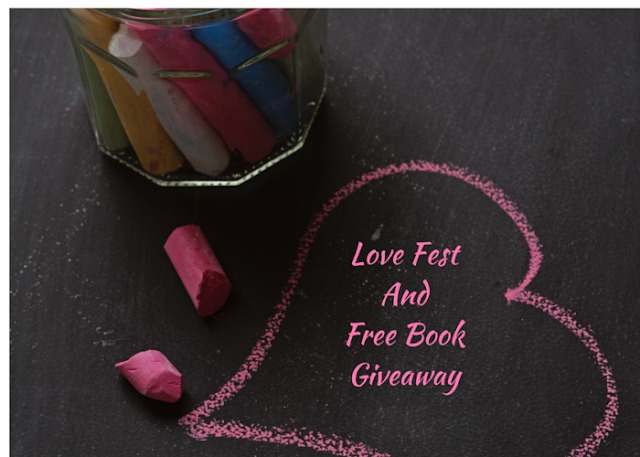 Love Fest and Free Book Giveaway! Since my very romantic husband has declared Valentine's Day to be a "Hallmark Holiday" I thought it would be fun to share a little love with you instead. We have a little Chocolate Shop known as Lune Chocolat that sells what I think are THE BEST CHOCOLATES EVER. Sorry for shouting, but they're simply shout-worthy. Each piece is a delicacy to be savored like a fine wine (which I have also been known to savor from time to time...) There is such a huge difference in chocolate that is hand-crafted with beautiful ingredients. Each piece is a work of art in itself. "Twenty miles away from our shop in a little house came many ideas related to owning our own business. Some we tried, others we let go. This one held onto us. It has woven itself into our daily life. We love chocolate. Our research for this was an incredibly wonderful experience. The history and the whole process of chocolate was so interesting to us that we wanted to share it with as many people as we could. Lune Chocolat is a result of us tasting real chocolate. We have a love for being together and a love for being in the kitchen. Our chocolates are created to bring you peace and love. They are created to bring you to another place while you eat them. Come and fill your soul with chocolate." I for one, have plenty of room in my soul for Lune Chocolat. We attended an open house at the Delavan Center of the Arts that is home to many local art studios. Every year they open their doors to guests and have food, wine, music and of course, beautiful, mouth-watering art. We went to a Golden Paint Demo and giveaway at The Art Store. We received FREE Golden paints-also shout worthy but I don't want to upset your hearing, along with a live demo of how to use the different types of paint Golden makes. It opened up worlds of paint that I did not know existed. We attended a fund-raising painting class to reduce hunger where we painted a bowl of soup and the funds raised went to a soup kitchen. These dates FUEL me and it's good, quality time with friends. Next week I'm going to an Encaustic demo. (painting with hot wax!) with my friend Shannon Crandall. I have always wanted to learn encaustic, so as soon as I saw it, I signed us up for 2 of the 6 available spots. Dirty Footprints Studio posted a treasure hunt challenge to photograph little bits of beauty that you find every day, all around you. I decided to go for a walk in my hometown of Ithaca and take photos of things that I found. I stopped to take photos of cracks in the sidewalk, moss growing on rocks, the texture of trees. I was walking up to trees and standing very close to take a picture, which in any other town would seem strange. In Ithaca, people do not look twice at you. It's perfectly acceptable to walk up to a tree and take a picture from an inch away. This challenge opened up a new way of looking for me and in fact, I will write a future post about it. Good, good stuff-I highly recommend it. Thank you Mixy Gregory for sharing! I am totally smitten with the book, The Life Changing Magic of Tidying Up by Marie Kondo. Mind you, I despise cleaning. My general cleaning philosophy is to hope the spiderwebs will trap the dustballs. It's all-natural cleaning. I have, however, been feeling unsettled by the state of clutter in our home and this has caused many a discussion with the husband and daughter about picking up your stuff. I often feel the weight of too much stuff as I mentioned in this post a while back. Marie teaches you how to systematically sort through your stuff and discard anything that does not bring you joy. You begin with gathering every item of clothing in your home and then physically picking up each item to sense whether it brings you joy or not. Mind you, Marie does not strike me as woo-woo, she is a serious, Japanese business woman who is reaching celebrity status with her ability to transform people's lives and homes by getting rid of that which no longer serves you. You thank the items that have served you in the past and respectfully send them on to serve someone else. You are left with only items that bring you joy to wear, to read, to look at. I'm currently working on books, which is only step 2, but already I have noticed a difference in my environment, just from getting rid of clothes. I have donated at least 12 giant bags of clothing (only mine) to the Salvation Army. Coats, shoes, sweaters. My closets and drawers now have room to breathe. This book is a gift that I would like to share, which is why I'm going to give away one for free. Anything that helps people cultivate more joy in their lives is worth sharing. So tell me in the comments below, what are you loving right now? What is bringing a little joy into your life? I will pick one response on February 29th (it only happens every 4 years, so why not?) and send you a free copy of Marie's book. Let's clear out the clutter and make room for what we truly love. They have GREAT chocolate there @ Lune! Making time to practice my harp, but not berating myself if I don't find time every day.I have also find it brings me joy when I get through even the simplest of pieces without making a mistake because this is HUGE for me!!! I love that you play the harp Dru! It's such a beautiful instrument. Yes Alan, they are thinking of expanding to Camillus!